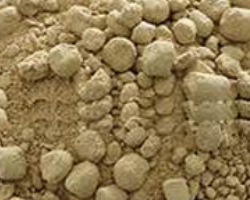 DORB is the by product that remains after crude oil has been extracted from rice bran. It is used as a food for cattle, fish as well for poultry. It has a good quantity of minerals and vitamins that are suitable for the health of your animals.